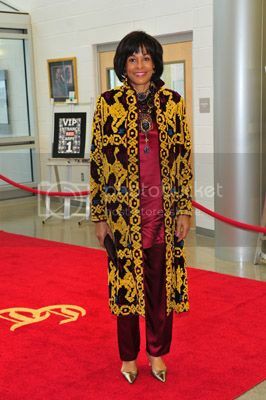 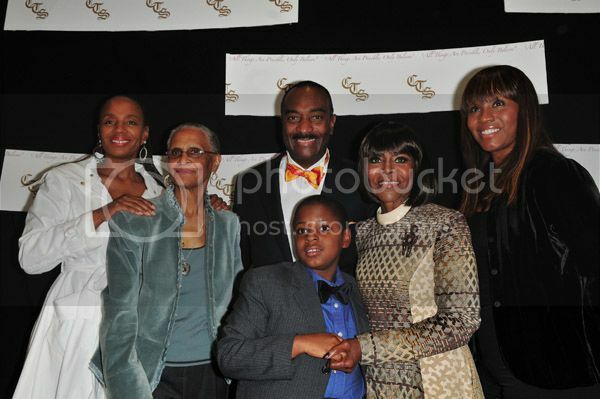 The grand unveiling of the Cicely L. Tyson Community School of Performing and Fine Arts was held Saturday, October 24th in East Orange, New Jersey. 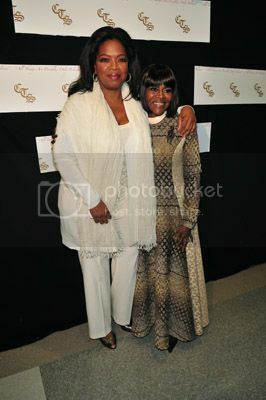 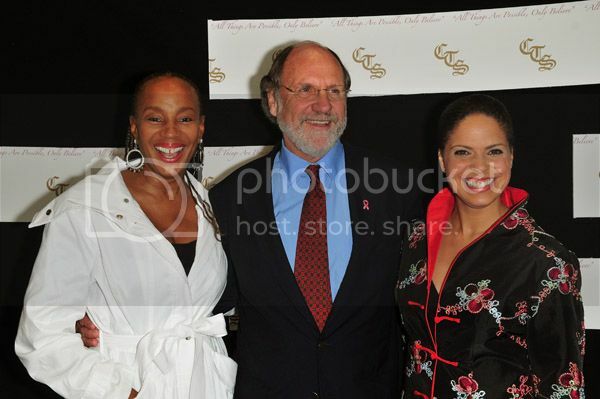 Many luminaries came out to celebrate the opening of the new school including Oprah Winfrey, Susan L. Taylor and actresses Angela Bassett and Lynn Whitfield. 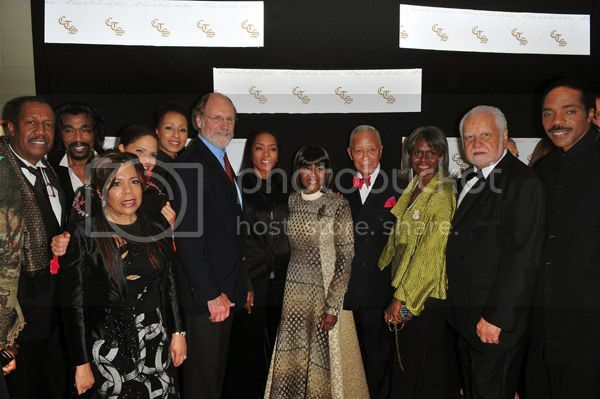 In photo: George Faison, Nick Ashford, Valeria Simpson, Soledad O'Brien, Tamara Tunie, NJ Governor Jon Corzine, Angela Bassett, Cicely Tyson, former NY City Mayor David Dinkins, Marilyn Bowser, East Orange, NJ Mayor Robert Bowser, and Jeff Majors.